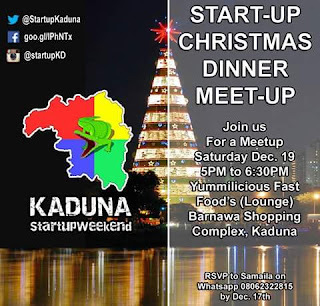 Home nigeria tech startup 8 Inspiring Word From The Recent Kaduna Startup Meetup. 8 Inspiring Word From The Recent Kaduna Startup Meetup. Have a target market, you can't serve everyone. You have to tush your appearance because 55% of what get people attracted to you is your appearance. Be an embodiment of what you do. I hope this word has inspired to keep pushing on that his idea. Great and very accurate tips. Thanks for visiting my blog.